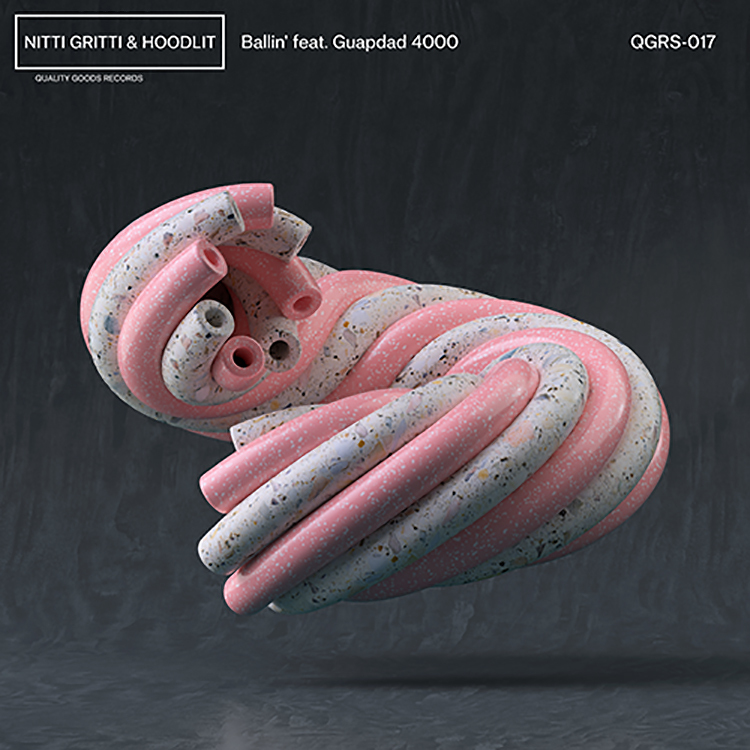 Out today on the impressive and fast-growing catalogue at Quality Goods Records is “Ballin.” This tune has been produced by Nitti Gritti and Hoodlit, with rapper Guapdad 4000 featuring as a guest vocalist. The acclaimed producer and DJ Nitti has brought out the big guns for this release, and is even hosting a private house party to mark its release. With fresh bars coming in, he and Hoodlit keep things crisp and rhythmical – paying attention to its scattered 808s and driving melody. It’s here to enjoy – stream your copy below.